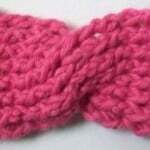 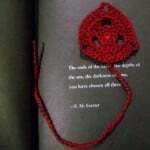 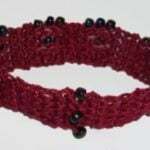 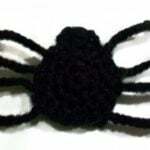 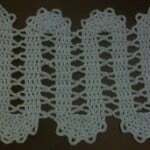 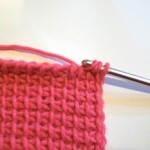 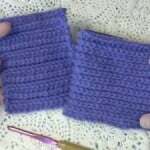 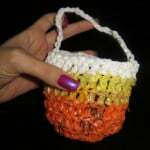 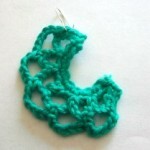 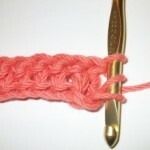 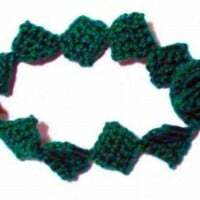 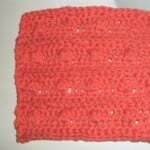 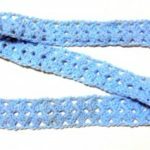 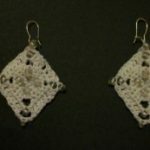 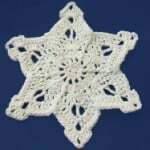 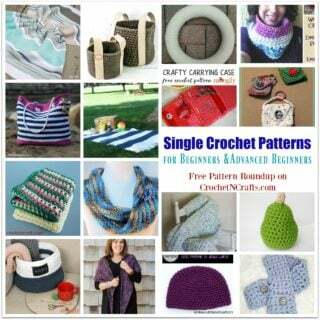 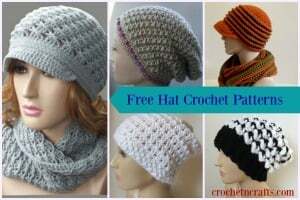 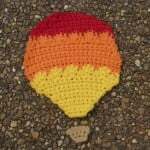 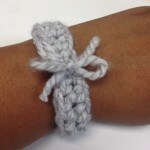 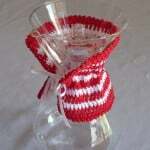 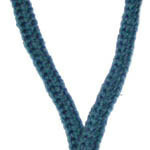 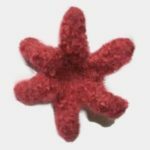 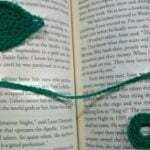 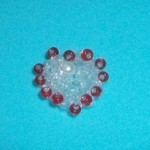 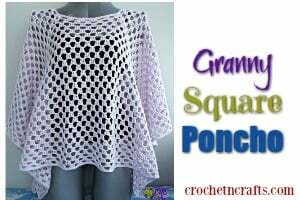 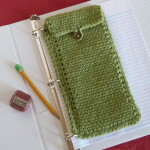 This crochet blog is your one-stop blog for free crochet patterns and tutorials. 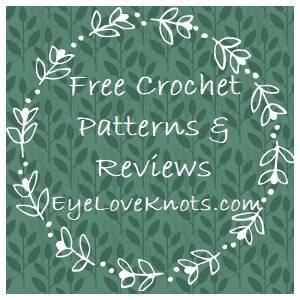 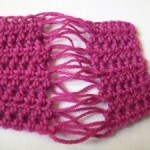 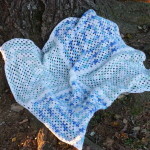 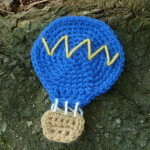 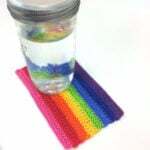 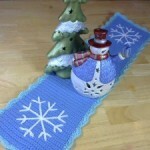 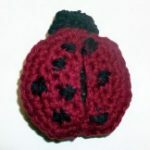 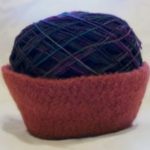 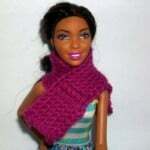 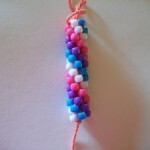 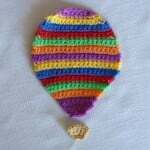 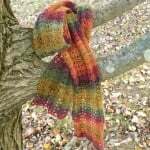 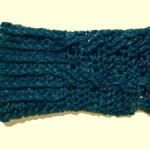 The blog was founded by Rachel and each week she lists several free patterns and/or tutorials. 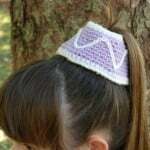 You’ll find lots of appliques, headbands, amigurumi and many other cute patterns.